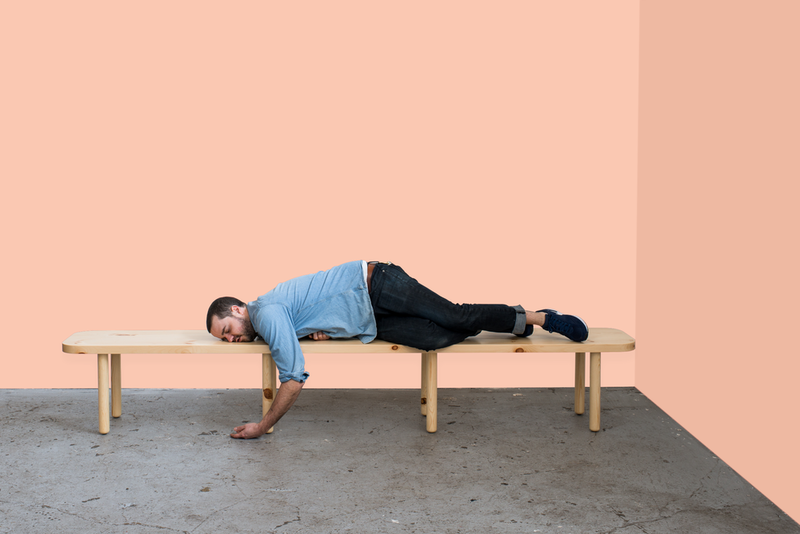 Matthew Philip Williams is a designer focusing on spaces and objects based out of Portland, OR. Matthew's practice is a pursuit of balance; exploring designed objects through an art based process. This methodology is influenced by traditional craft, contemporary product and furniture design, as well as through the play and exploration of a sculptural process. Select clients include: Cloudforest, Olo Fragrance, OMFGCO, West End Select Shop, WILDFANG, Hey Ceramic Studio, Kinfolk, Palace, The Pressure, Table of Contents, Salon James, Woonwinkel, Superfab, Center for Genomic Gastronomy, and Bridge and Burn.